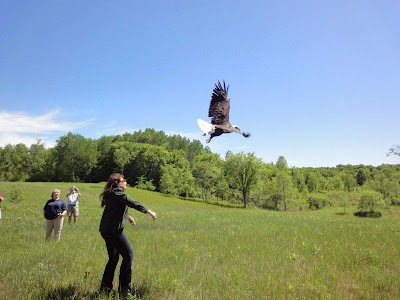 Eagle releases are always amazing, but releasing a Bald Eagle on Memorial Day is fitting and especially moving. 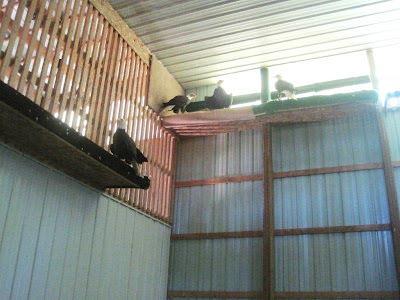 People wonder how we catch eagles when they are flying in our large flight building. It is a process. 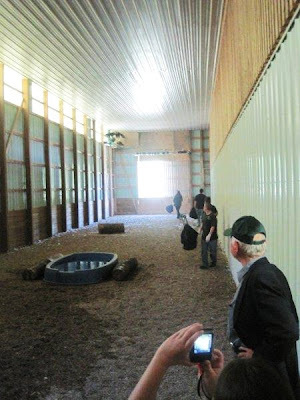 Below are a few photos that give an idea of what goes on. It has been extraordinaily busy here this past week. We have admitted many patients, more than ever in our history. We have lots of photos to share when we can sit down and download them all. The interns are all amazing. They are working hard and are sponges when it comes to learning about the birds and their care and husbandry. These young people will be some fine wildlife professionals. Thanks for your patience with the slow process of the blog. We are here and we are busy taking care of remarkable patients with special stories we are eager to share. I belong to an eagle group which helps with two American Bald Eagles at Shepherdstown, WV. We have helped but a live webcam on the internet. 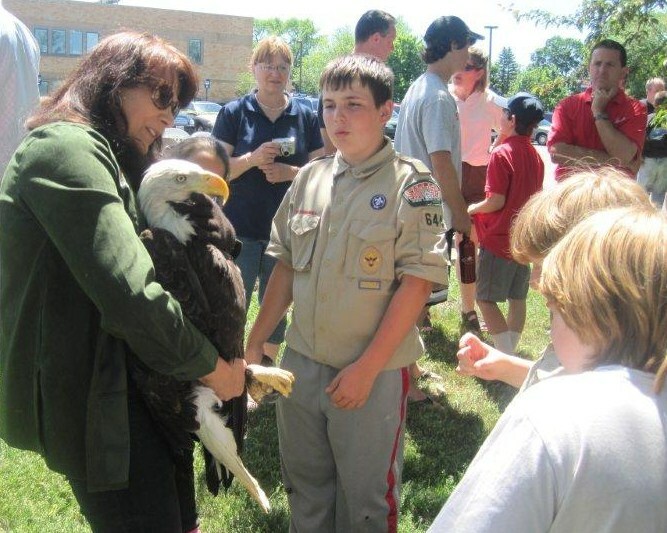 Plus there are other people going into schools to teach the kids about the eagles. I feel that is so awesome, special, and wonderful the work you all do. 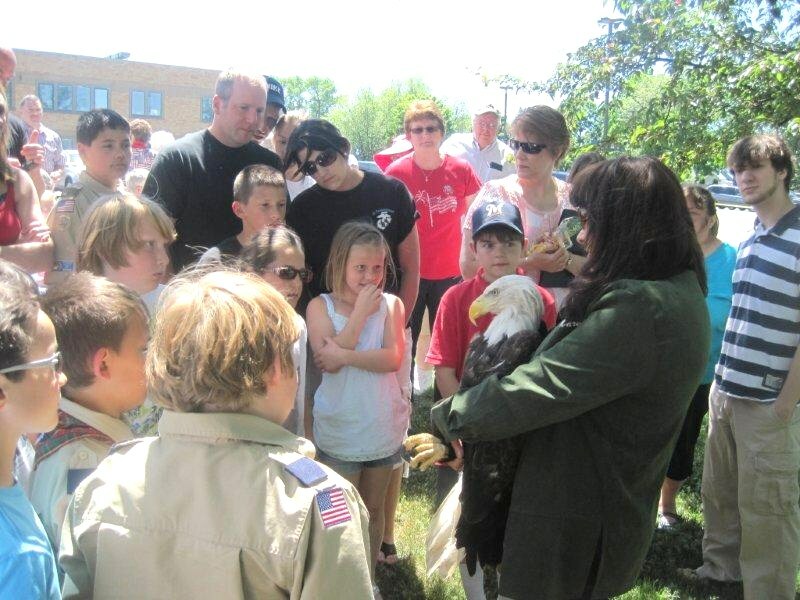 Hard work with dedication to bring an eagle back to health. Then to be able to release that eagle. Clapping my hands in saying "Thank You for the work you do".